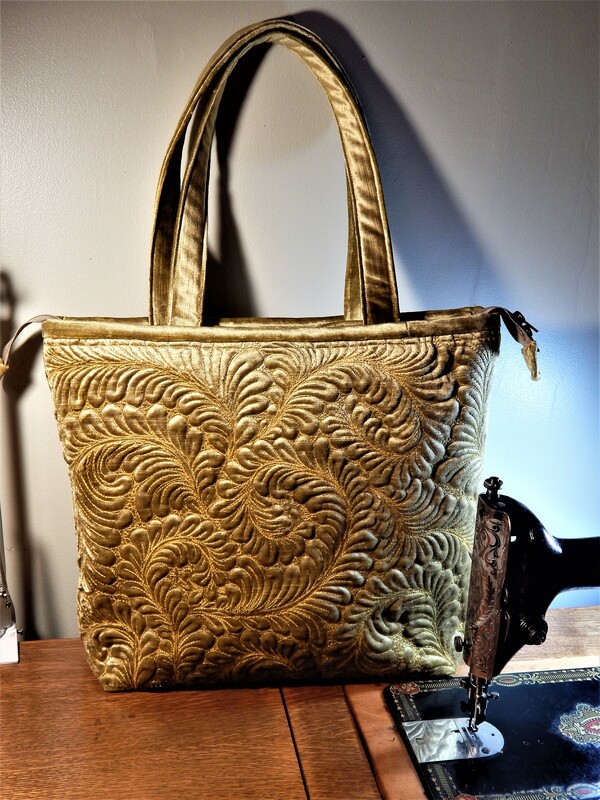 This entry was posted in Quilts and tagged hand quilting, hand quilting video. Thanks so much for making this video! It’s so interesting to see how you hand quilt. I learned to quilt by hand at a young age. I look at photos and marvel at what I did then. My hands no longer cooperate in that venture and now the only time I hand quilt is when I make one of my “primitive” quilts made from recycled clothing. 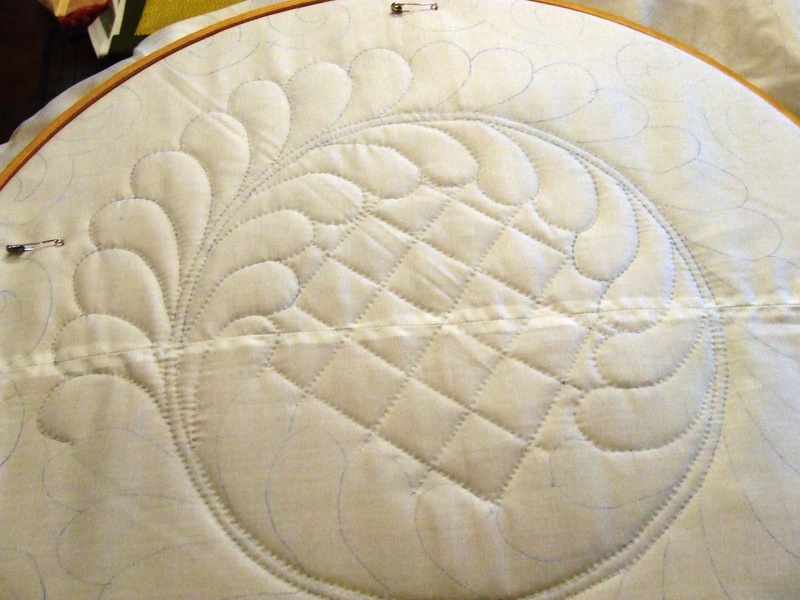 Then I quilt with a basting needle, big stiches and pearl cotton. Oddly, those are the quilts that people request to buy the most often. 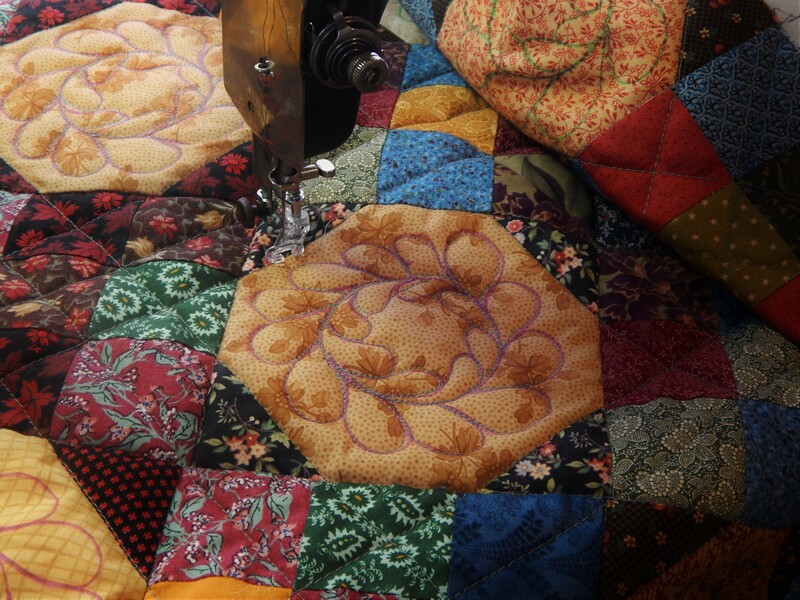 In the world of beautiful quilts, I suppose they seem unusual or odd in a way that attract some folks. What I mean to say after this long ramble is that as you get on in age don’t let physical limitations stop your desire to quilt. Evolve and develop a new methods and styles. 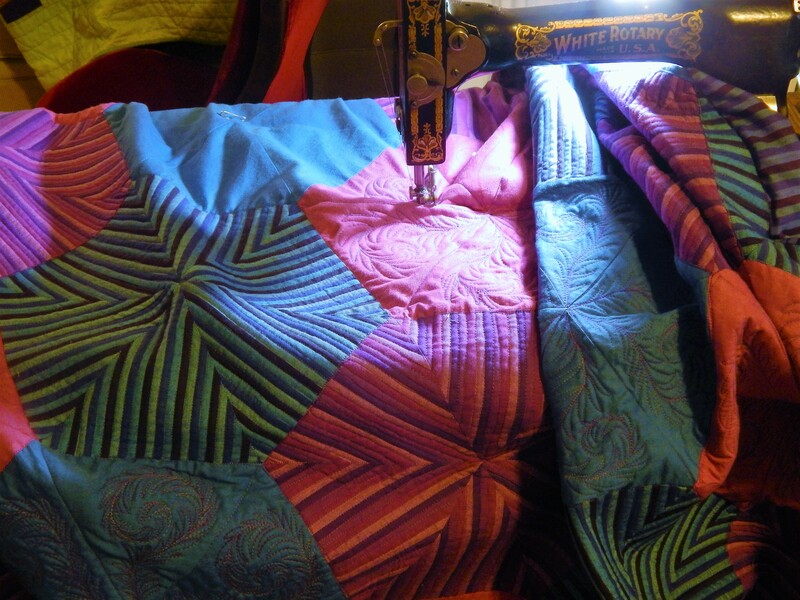 Sue Summerall Rebel Quilter Ha…..
tim, be it by hand or machine, i admire your workmanship!